More BA airmiles used up. In fact, they’re all gone now. Budapest this time, for a long weekend like Helsinki. The city had always been one of those places I thought would be worth a visit, but nothing ever happened to make the possibility become real. The end of November isn’t the ideal time to go to that part of the world, but I got a great apartment through Airbnb so spending time indoors was a pleasure. 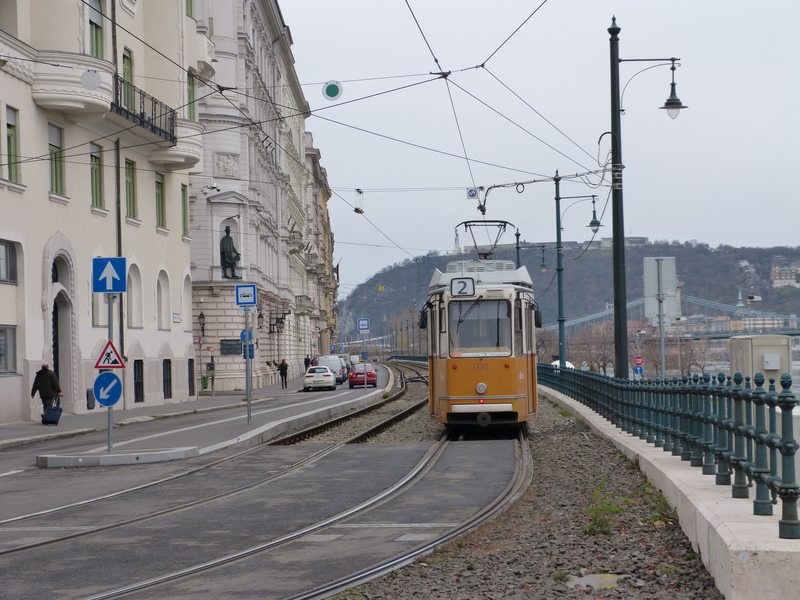 It was in a great location too – city centre (Pest side) but in a quiet street with shops and transport close by. The city is spectacular. The food was wonderful. The local wine is great. The people are friendly. It’s good value. The trams and metro are user friendly (even for foreign users), and so is the airport. The highlights? 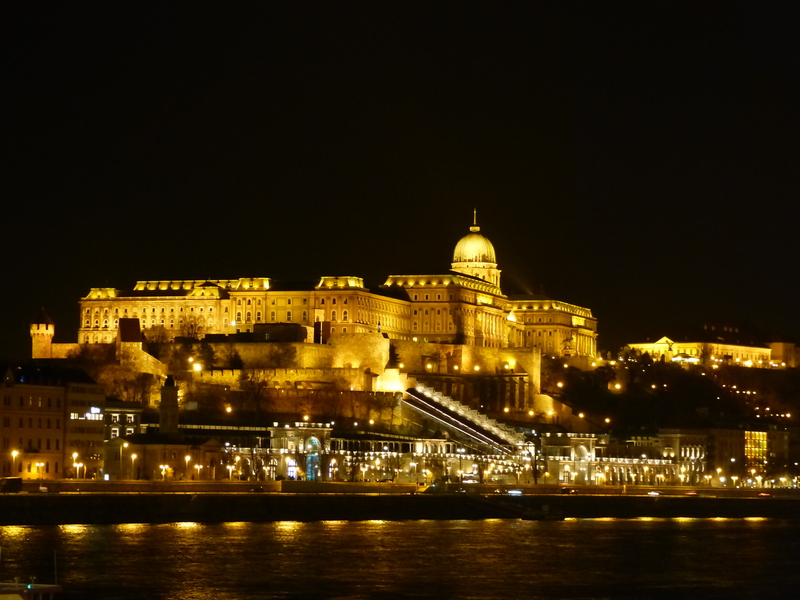 Crossing the river and walking up to the Vár area, then enjoying the views across the Duna to the Pest side. 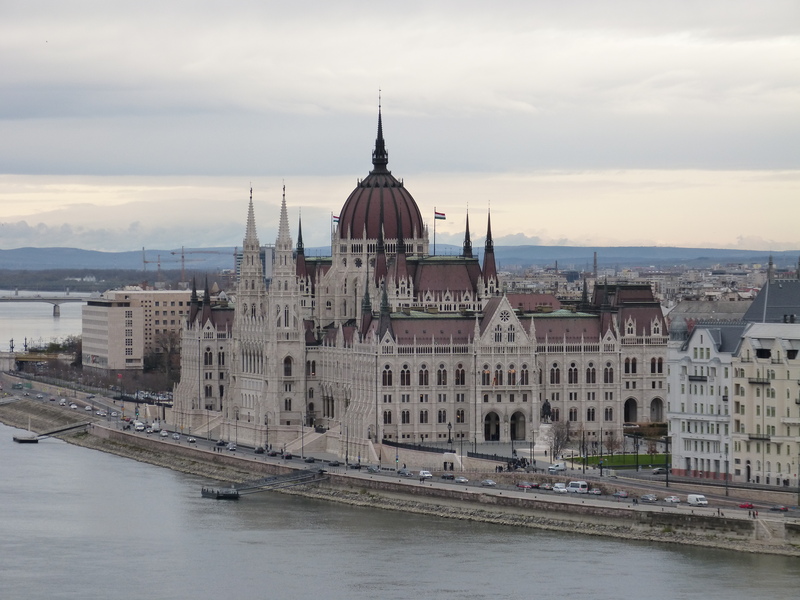 Getting up close to the spectacular Országház (parliament building). 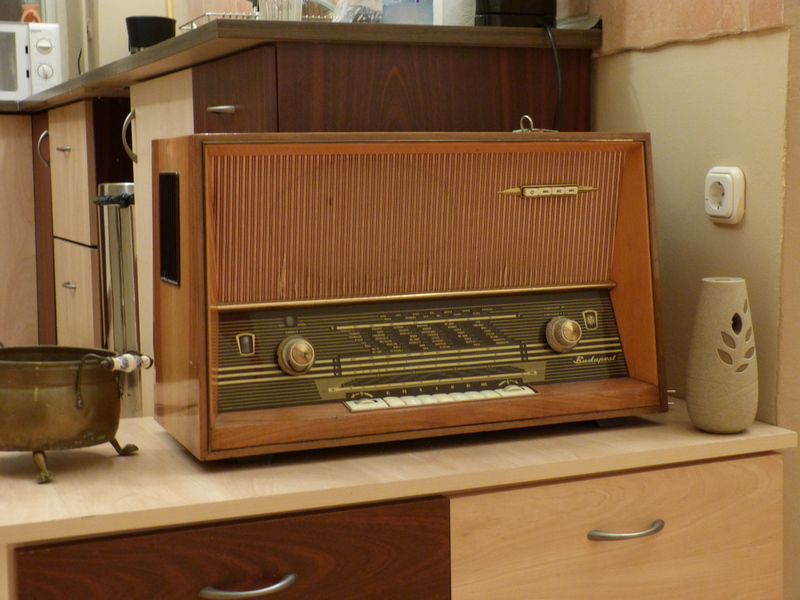 The apartment is a highlight too, in fact. 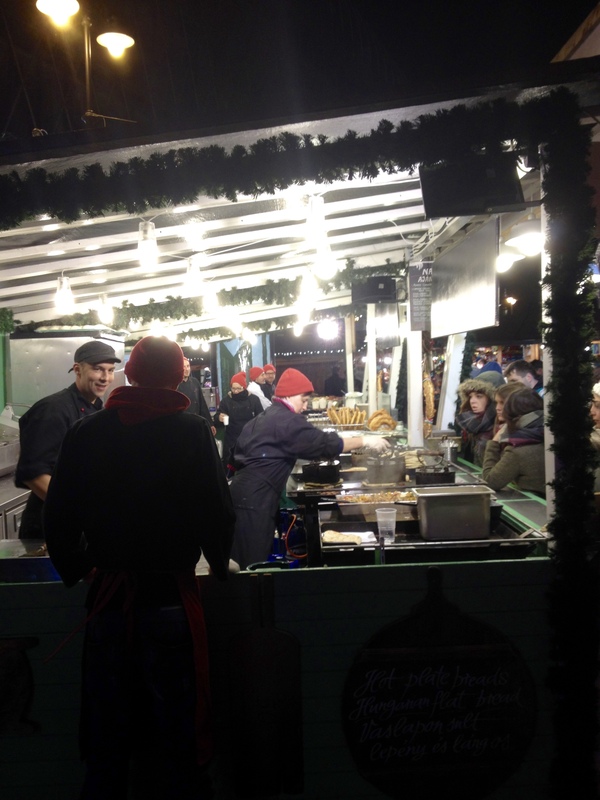 Well that’s the travels over for 2015 – apart from spending Christmas in Bavaria again. It has been one of my best ever years for variety and for seeing new places. 2016 may be an anticlimax. 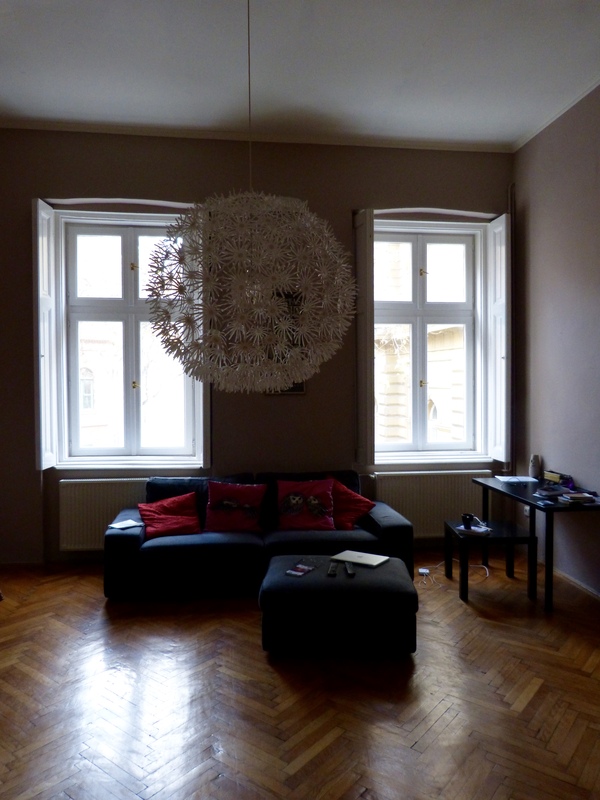 This entry was posted in Budapest and tagged Airbnb, BA, Bavaria, Budapest. Bookmark the permalink.